Mt. Oyama has been a theme for rakugo "Oyama Mairi" and a subject matter of Ukiyoe. 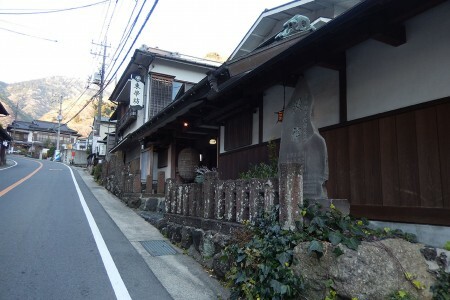 Afuri Jinja (Shinto shrine) and Aburisan Oyamadera (Buddhist temple) were deeply believed in by the common people in Edo and this religious development had led to prosperity of shukubo (pilgrims' lodging) and souvenir shops at Mt. Oyama. 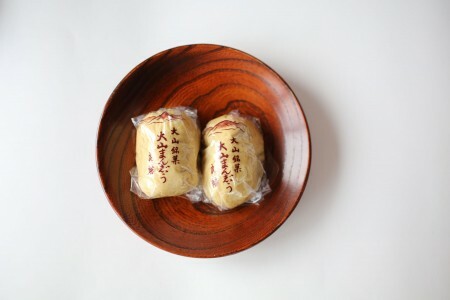 About 50 shukubos are still in business and their specialty are tofu dishes. Clear spring water is used in making tofu. Each shukubo provides a variety of tofu dishes. Tamagaki (a fence around a shrine), Temizuya (place to wash hands and mouth), and Kabukimon (gate) create an atmosphere and liveliness of Edo period. 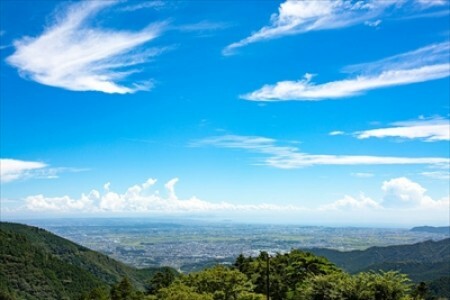 The view from Oyama Afuri Jinjya was published on Michelin Green Guide Japon in June 2015 (Heisei 27) as a two-star scenic spot. Furthermore, "Oyama Mairi" was registered as Japan Heritage in April 2016 (Heisei 28). Mt. 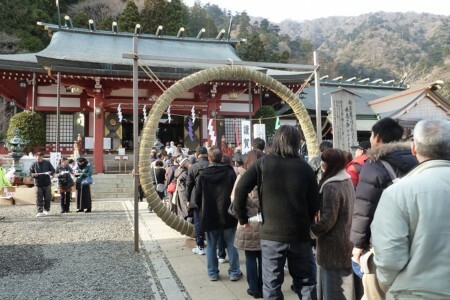 Oyama will draw many visitors/tourists' attention. 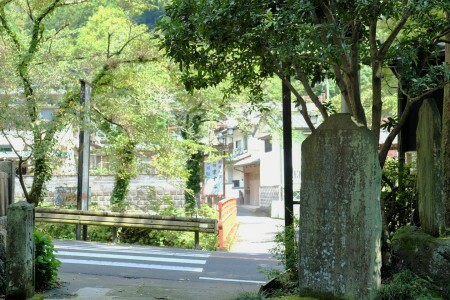 You are on the hiking route to Oyama when you passed the stone monument of the bridge. 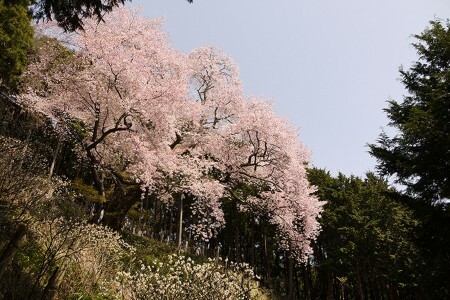 There are 4 large wild cherry blossom trees called 'Oyama Sakura' on the hill from Oyama elementary school to Oyama Afuri Shrine. 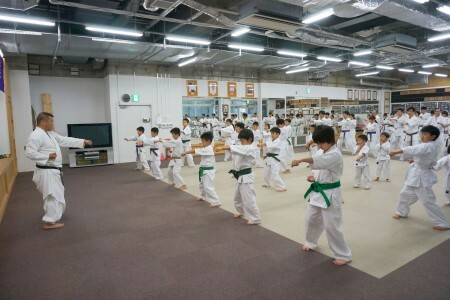 This store specializes in Manjū made without the use of any additives.